No matter how innovative a new technology may be, whether it brings real added value to the user is crucial to its usability. The technical advantage will therefore lose importance; instead, the usability of a product will become a key competitive advantage. 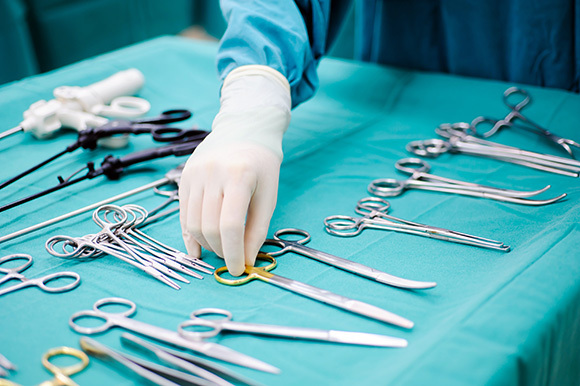 Without a doubt, usability is one of the most important topics in medical technology. 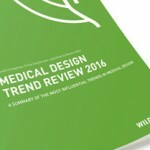 In the MEDICAL DESIGN TREND UPDATE 2018, we therefore took a closer look at the topic. The bottom line is the success or failure of a product. 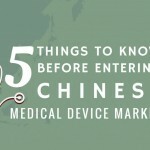 In the medical sector, too, it is increasingly coming into focus. It is particularly important here that one can operate technical devices, instruments and aids intuitively and without errors. More and more information available, increasing time pressure, a multinational workforce and inconsistent operating concepts are common sources of error that can lead to serious consequences. The approach to the design development process needs to be differentiated in terms of usability, as it needs to be optimized for different purposes. One part concerns, for example, ergonomics. Products are increasingly tailored to the human body, its dimensions, physical capabilities and surface topology. For wearables in particular, a precise fit is of great importance, since even the smallest deviations can seriously impair wearing comfort. In the not so rare case, such inconvenience causes the user to wear the wearables only rarely or even not at all. Success and failure are only a few millimeters apart. Another part of usability deals with the optimization of operating procedures, for example on screen surfaces and software development. 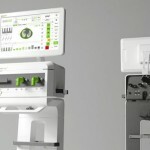 Through connectivity, the sphere of activity of devices and systems continues to grow and includes more and more hardware and software systems as well as integrations. The operation is potentially more complex, but this should not be perceived by the user. 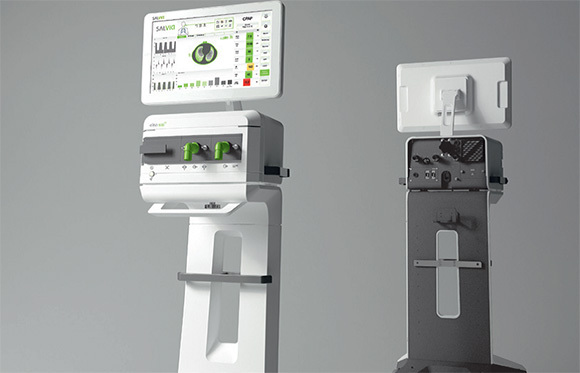 So the goal is to make the operation as easy and intuitive as possible while increasing demands and increasing complexity. In order to achieve the greatest possible acceptance of a product and thus its success, the requirements of the users must be worked out. For this, a new job profile has been established with the usability engineer. Since the behavior patterns of the users can only be predicted with great reliability without having ever spoken to them or watched them during the execution of the intended operating procedure, a methodical procedure has been developed in the context of the usability engineering process. The focus is on the analysis of the context: Here, the user shows the usability engineer in a relevant environment and under real conditions how he operates. An interview in a meeting room would not reflect the needs and abilities of the user. Problems, such as misplaced operating instructions, would not be taken into account and thus, if necessary, the actual needs of the users would not be recognized. Only when these findings from the context analysis are available, can Usability Engineers derive the requirements of the users and formulate the requirements. This results in resilient requirements that have to be implemented during development and design. But how do Usability Engineers operate? What influence does the usability of a product have on purchasing decisions? And what are the special challenges with a medical product? Answers to these and many other questions will be given by graduate computer scientist Michael Engler and industrial designer Marc Ruta in an expert interview, which you can read about in the current Trend Update. 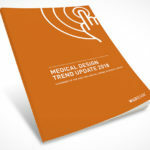 Here you can download the eBook for the Trend Report free of charge!